Healthy Thanksgiving recipes that taste just like the real, gluttonous thing? Sound too good to be true? Eat until your belly’s content this turkey day without sacrificing taste or mouth-feel. Why is it so easy to gain weight on Thanksgiving? According to the Calorie Control Council, the average person consumes over, get this … 4,500 calories on Thanksgiving! And wait until you read this next statistic about Thanksgiving meals. It might just give you a coronary: the average meal on Thanksgiving contains well over 2oo grams of fat. As a certified nutritional therapist, I advocate eating healthy fats. But c’mon, 200-plus grams! That’s cray-cray, not to mention the fats eaten at a typical Thanksgiving meal aren’t healthy fats. On the contrary, the fats as well as the carbs eaten during most Thanksgiving meals trigger inflammation. It’s easy to gain weight. But it’s much harder to lose weight, especially if the weight gain is caused by inflammation. All that sugar, dairy and fat is going to overload your system and make it difficult for your liver to detox. Regular cranberry sauce is poison. It’s so high in sugar, no wonder most people need to pass out after eating it. 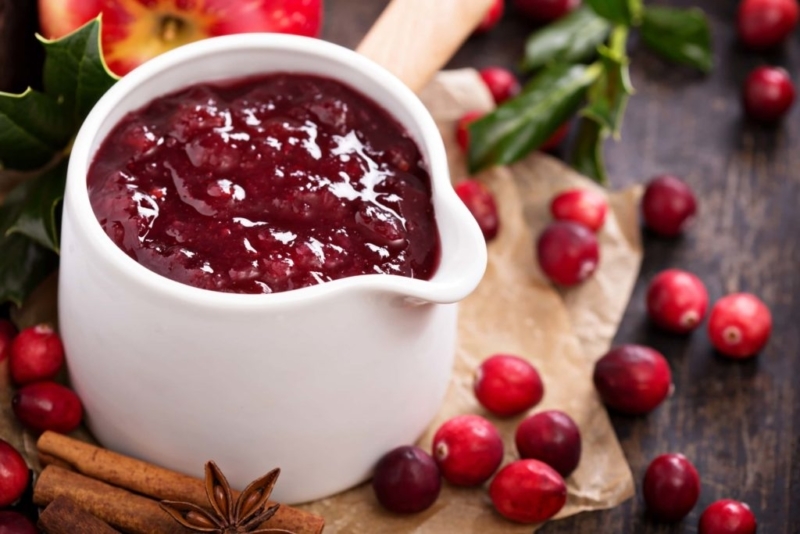 In fact, one cup of canned cranberry sauce contains over 400 calories, virtually all of it coming from sugar: 105 grams! And not the healthier, natural fruit sugar. Most of the sugar in cranberry sauce is added. Now, you might think that nobody eats a whole cup of cranberry sauce in one sitting. That’s true. But think about how many people have seconds or thirds. Even a quarter cup of regular cranberry sauce contains a whopping 25 grams of sugar. That’s enough to skyrocket your blood sugar. So how do I make cranberry sauce healthy. Click here for the recipe. I’ll give you a hint of what I use. To sweeten the organic cranberries, I use coconut sugar. Coconut sugar is much better for your health because it doesn’t spike your blood sugar levels. Take a look below. Doesn’t it look just like the real thing? And in my opinion, my cranberry sauce tastes better than traditional Thanksgiving. When the only sugar you eat is from natural sources like fruit, eating something with added sugar tastes artificial and gross. 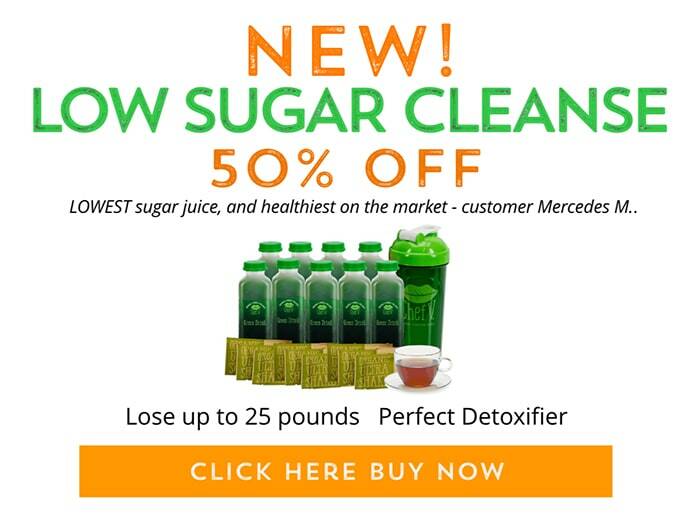 If you’re used to eating foods with added sugar like ice cream, cookies, cakes, etc., consider doing our 21-day detox. 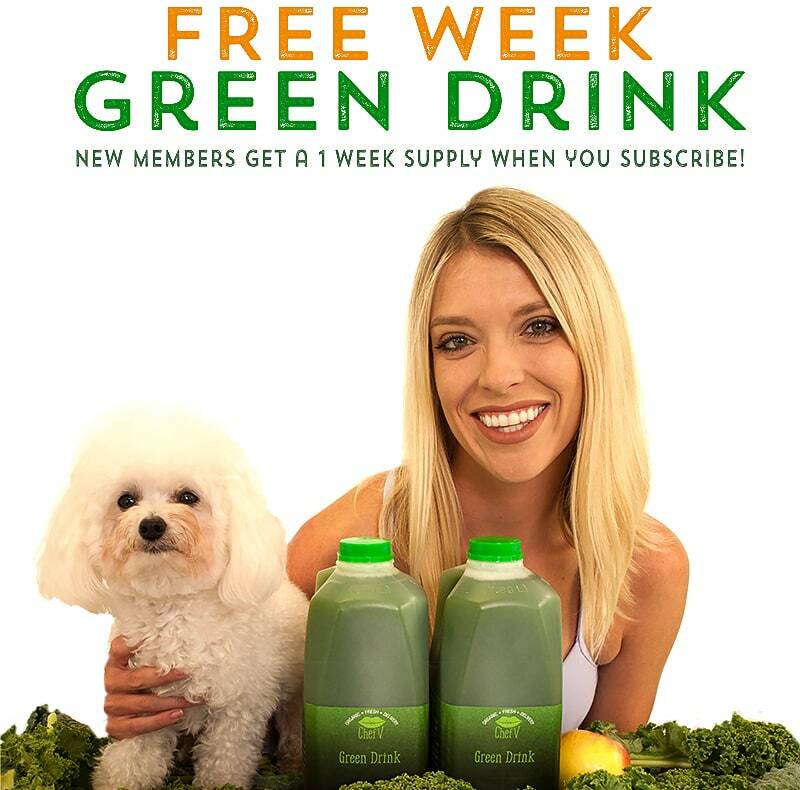 You’ll be amazed how in just three weeks you can totally reset your taste buds. After the 21 days, you’ll never crave junk food. 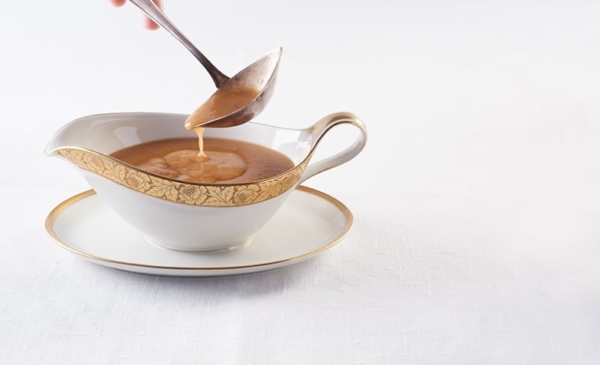 Three servings of gravy, which is what the average person consumes on Thanksgiving contains over 200 calories. Now 200 calories might not sound like much but with everything else on your plate, those extra calories add up around the mid section. But one of my all-time favorite healthy thanksgiving recipes transforms gravy from an artery-clogging condiment into a healthy homemade comfort food. To make this healthy recipe makeover, I use gluten-free flour from Bob’s Red Mill, along with olive oil and other healthy ingredients. Click here for Vegan, Gluten-Free Easy Gravy. You just can’t have Thanksgiving without mashed potatoes. But regular mashed potatoes are very starchy. That means the starch quickly converts into sugar. That’s more bad news for your gut. 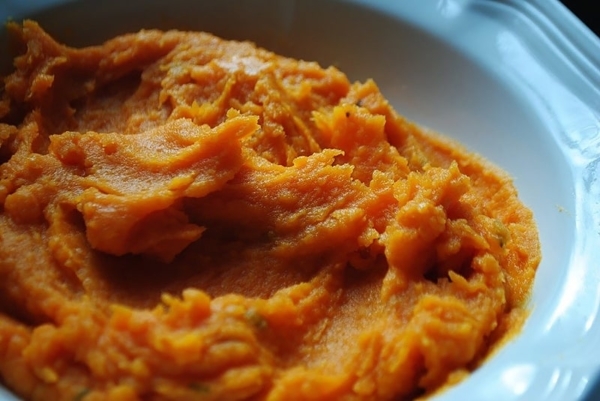 But this healthy Thanksgiving recipe for mashed potatoes uses the nutritiously-superior sweet potato. Instead of regular milk, I use almond or coconut milk. I swear to you that my sweet potato mash will have the same starchy mouth-feel as regular mashed potatoes. But this version contains way more minerals and is lower in calories. As promised, we’re sharing delicious homemade comfort food recipes that will eliminate the need for you to question the ingredients in store-bought fall staples. Have you decided what you will bring to your family and friends soiree this holiday season? 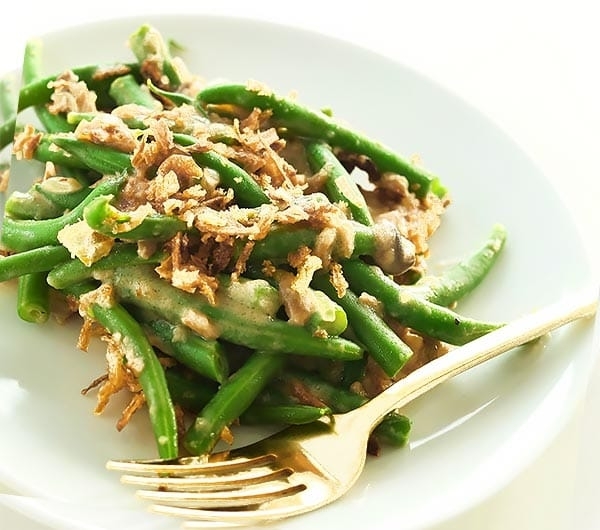 How about our Green Bean Casserole made from scratch, vegan friendly and enjoyable for all?! While this side dish isn’t the main attraction it is definitely a crowd pleaser. The perfect combination of crunchy and creamy in a vegetable dish… what more could you ask for! 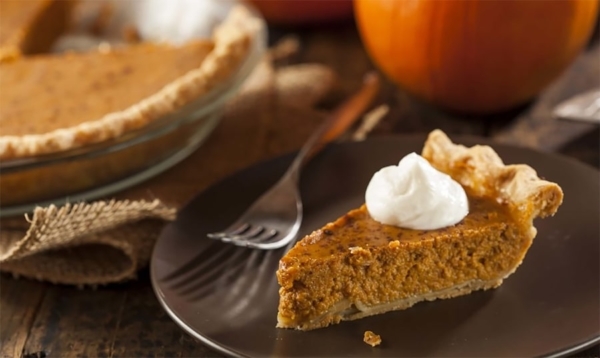 The Best Pumpkin Pie Recipe – and Good for you Too! And last but not least, dessert! Yeah, I might seem like a health nut but I love dessert just like anybody else. But I don’t like the brain-fog and bloated feeling that comes from eating dessert with tons of sugar and dairy. So how do I make the classic Thanksgiving dessert, pumpkin pie taste so good while being healthy? Click here to find out. Have a wonderful healthy holiday! 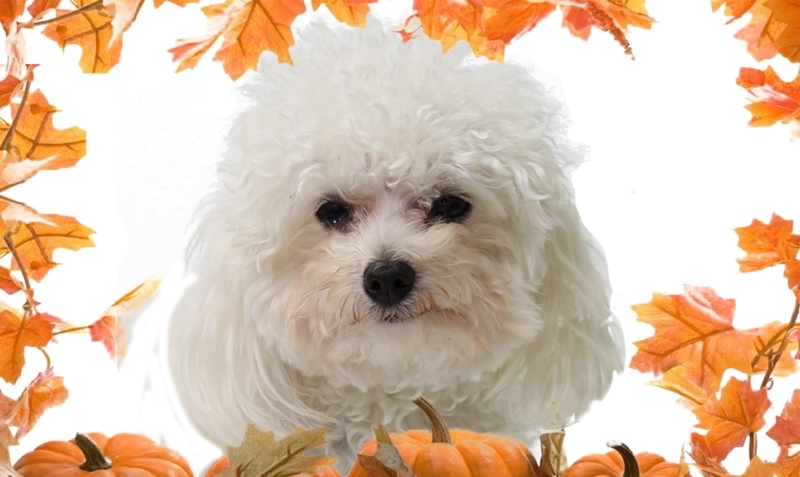 Even with all these Thanksgiving makeovers, I highly recommend going for a 10-15 minute walk after you eat a large meal. Just a 10-minute walk can lower your blood sugar levels. Invite your friends and family to walk with you. Tell them they’ll feel much better than if they just plop down on the couch and watch football. But if you eat all these healthy Thanksgiving recipes, chances are you’ll feel much lighter. So you won’t feel like passing out like everybody else.